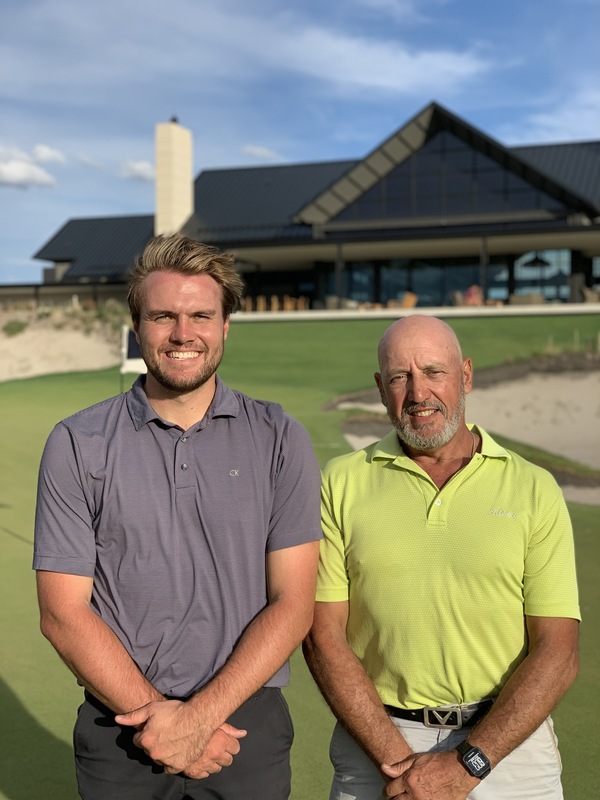 Congratulations to Ian Peebles and James Sullivan on winning the 2019 Summer Cup. Ian and James defeated Rob Christie and Peter Burghard 2/1 in the final. Thanks also to Bill Young for refereeing the match. Please click here to view the 2019 Summer Cup Draw.